India is becoming digital, and so are we. The introduction of internet has changed the way our economy works which has led to a fast-growing economy. Everyone who uses a smartphone or a computer is putting it to proper use by looking out for ideas on how to make money online in India? While there are many choices, one of the easiest ways to do so is by playing games online. 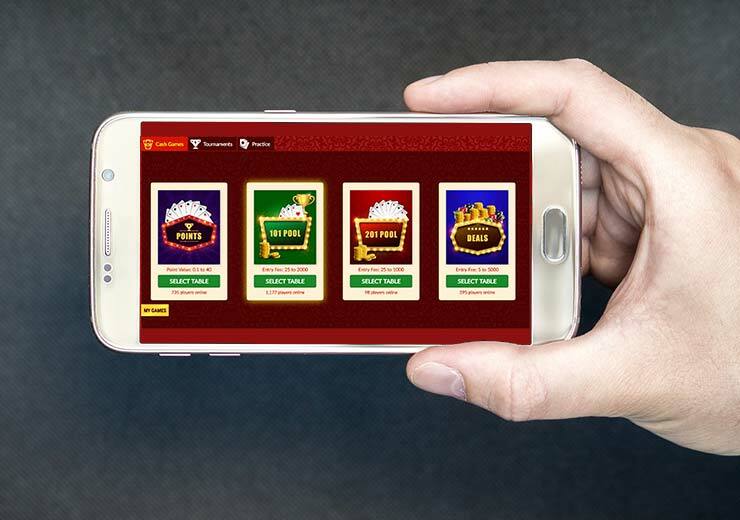 Now, online gaming is booming in India with cash prizes increasing by the day. 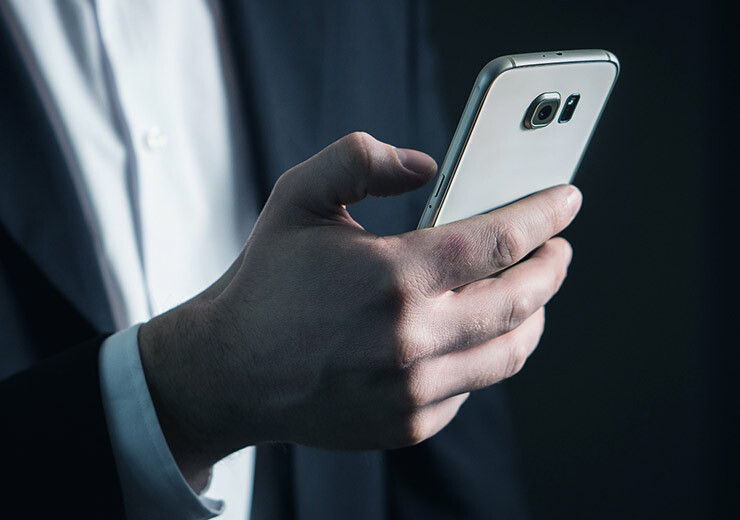 You can play and make money online in the comfort of your home or at your office, and all you need is a good internet connection and a good smartphone or a laptop to play these games. Here are some of the popular gaming platform to make money online. 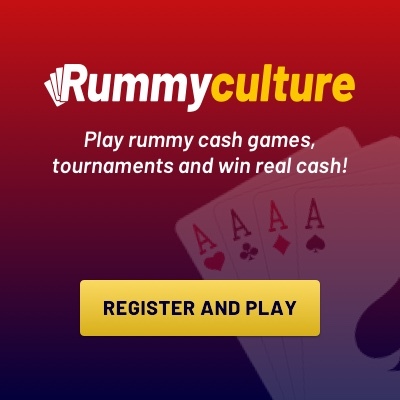 RummyCulture: RummyCulture is the most exciting online rummy website for rummy enthusiasts, and it is their go-to option to make money online. It is the perfect place to play rummy, anytime, anywhere. All you need is a smartphone or a computer, an internet connection and you are pretty much good to go. No one would have ever thought that making money would be this easier. At RummyCulture, you will find an easy-to-use user interface, in addition to the free Welcome Bonus upto Rs 2000 + free Rs 200 Instant Cash Bonus, free cash rummy. 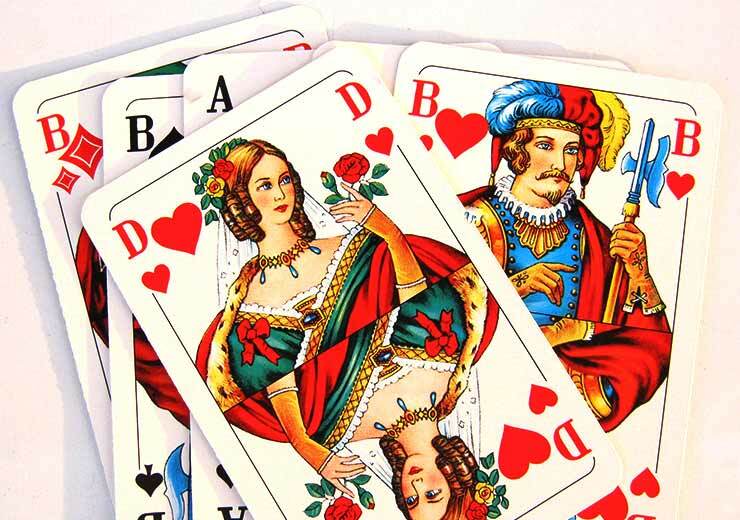 You can participate in various tournaments to meet rummy enthusiasts around the world and play rummy for money while having fun at the same time. Dream11: It is an online game that allows users to create their fantasy teams consisting of their favourite players and play a particular sports tournament. You earn points depending on how your chosen players perform in the actual matches. On Dream11, you can hone your skills as a team manager and earn money for your performance. Game Show Network (GSN): Game Show Network is a site that gives you prizes for playing online games. You must be at least 13 years old to register for a GSN.com account. You must be at least 18 years old to buy extra tokens to use within GSN Casino. Players above 18 are also eligible to redeem numerous awards, sweepstakes, and auction within the GSN Award Centre. RummyCulture can help you make money online just by winning rummy matches. It just does not stop there, you also get to meet thousands of other rummy players and play exciting matches with them. Also, RummyCulture offers different variations of rummy to provide you with some challenging games to test your skills and make money online. So what are you waiting for? So log into RummyCulture or download the rummy app now to play rummy for real money and fun!